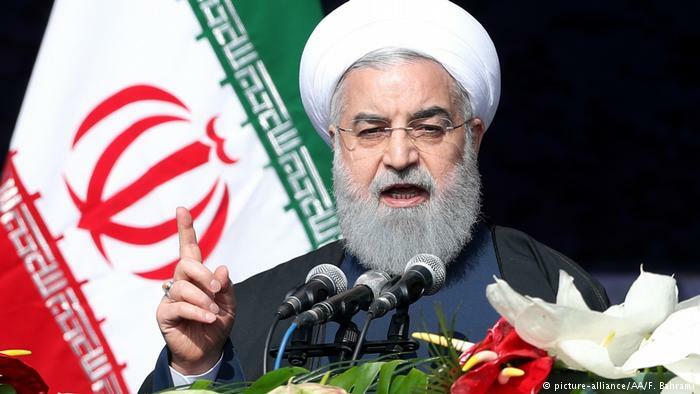 FPM: Iran’s Meddling in Israeli Elections……. – The Tundra Tabloids……. Can the Mullahs outlast Trump? Previous Post Previous Post Vlad Tepes Blog: Deceased Mossad chief who helped capture Nazi war criminal Adolph Eichmann supported German AfD party……. Next Post Next Post Gatestone: Turkey Mourns Christchurch Massacre, Ignores Attacks on Non-Muslims…….